For most homeschooling families, August means that the homeschool year is gearing up. While some of you have been hard at play over the summer, the school books are starting to call your name and planning is your game. Freshly sharpened pencils, brand new notebooks, and unbroken crayons are ready to go. You’re ready for a new year! It’s time to get your homeschool year started on the right foot. That’s why we’re having a Back to Homeschool Facebook Party. Think of it as a little pep-rally to start your homeschool year. 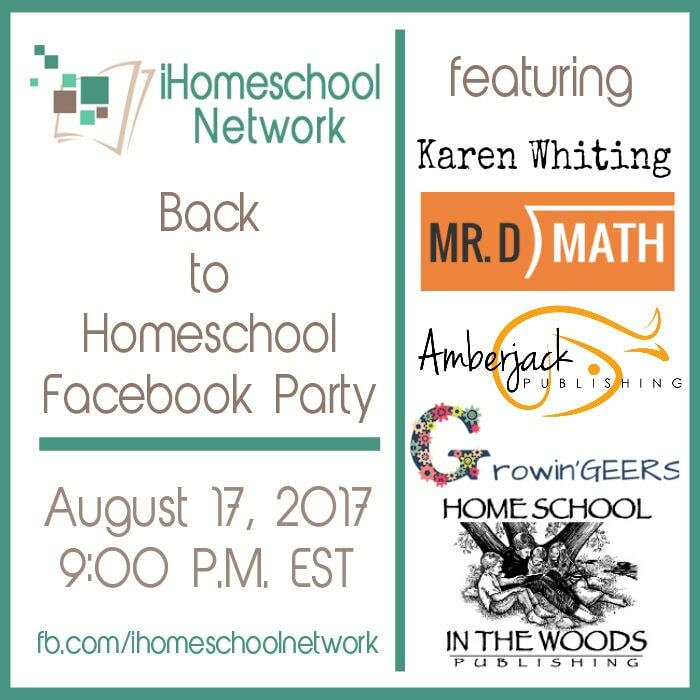 We’ll be chatting about homeschool products for the new year, and of course, we’ll have GIVEAWAYS! 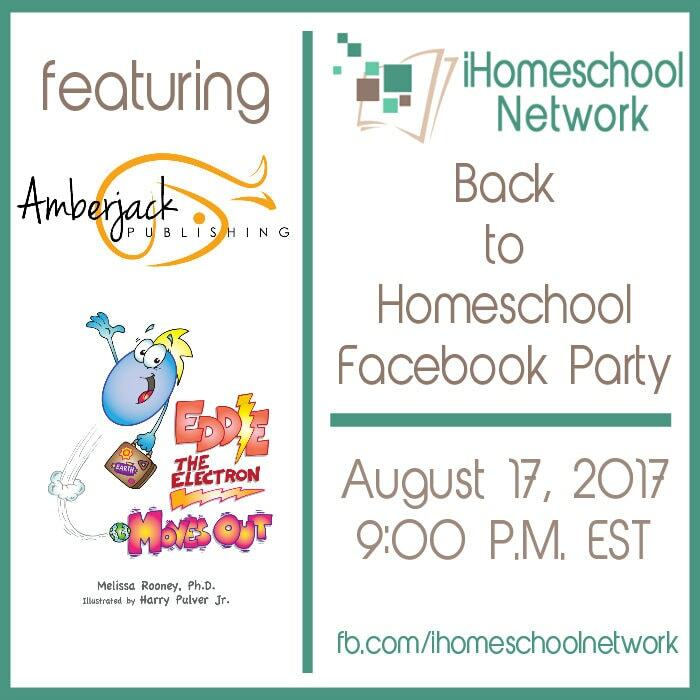 You are invited to join iHomeschool Network and our featured sponsors. You are welcome to invite your friends. Simply share this page or image on Facebook, Twitter, G+, Pinterest, Instagram or your FAVORITE social media network. Learn more about Karen Whiting’s books and how she incorporates family, faith, and friends into her everyday life. She has many books including devotionals for families and children. 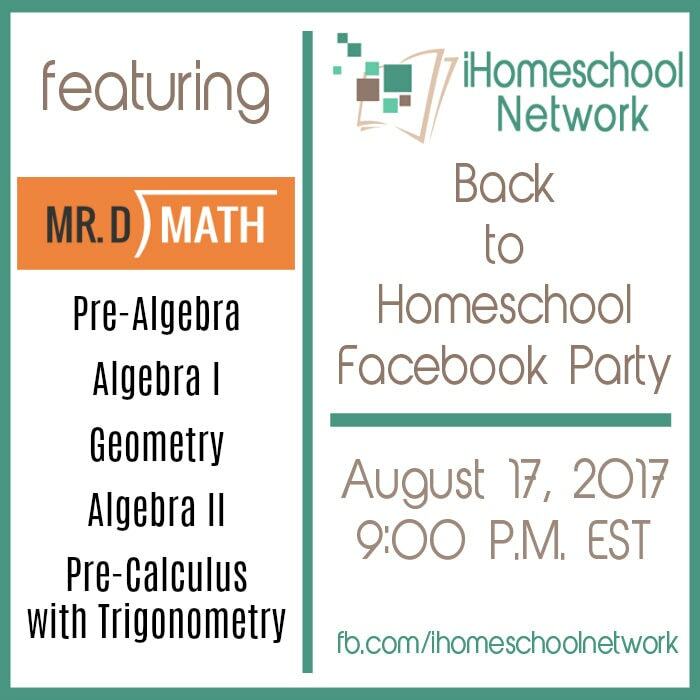 Come hear more about Mr. D Math and how his online math curriculum can help your child learn to love math. Amberjack Publishing is back with a new Eddie the Electron book! 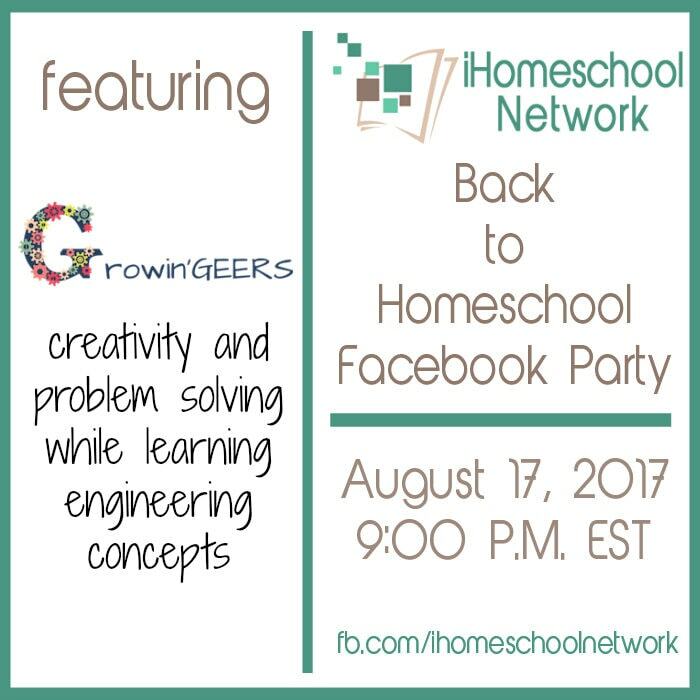 Come learn about Growin’GEERS and their unique way of fostering creativity and problem solving while teaching engineering concepts. You’ll love hearing about their Growin’GEERS Supply Sacks that include all of the materials needed for a complete Growin’GEERS adventure. Home School in the Woods has everything from timelines, maps, lap books, and history studies. This time they’re here to introduce their new A La Carte Projects page on their site. This is a page that offers individual versions of many of their popular hands-on history projects selected from their award-winning history curriculums and lapbooking projects as well as several new, unique projects that cannot be found anywhere else. It is perfect for anyone who wants a “taste test” of what Home School in the Woods is like, or if you are looking for a supplemental piece to round our what you’re already working with. 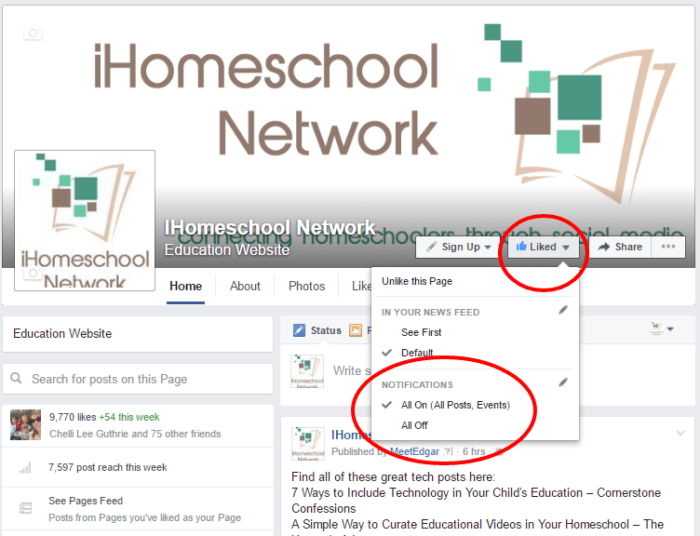 Make sure you have liked the iHomeschool Network Facebook page and are following to receive all notifications. On the widget below you will see LIKED if you are a fan already. If it says LIKE, simply click on the “Like” button on the widget. To be sure you are receiving our notifications in your news feed, please also go to our Facebook Page, click the drop button beside the LIKED button and select Notifications All On so that you will see all the party related posts in your newsfeed. This way you won’t miss the questions being asked. (See the image below). 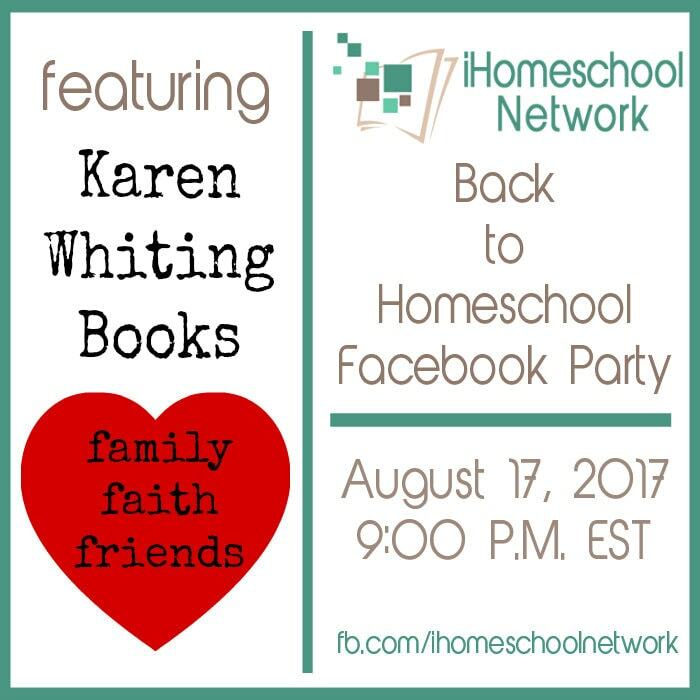 You may RSVP to the party on the Homeschool Facebook Event Page. On the night of the party, August 17th, at 9 p.m. Eastern, simply watch your newsfeed for party prompts. 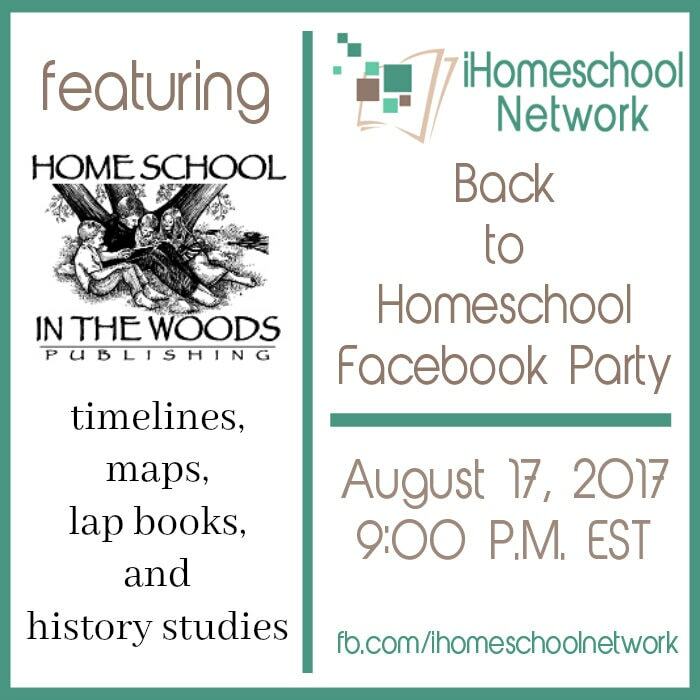 Or, you can go to the iHomeschool Network Facebook Page and participate as prompts are posted. 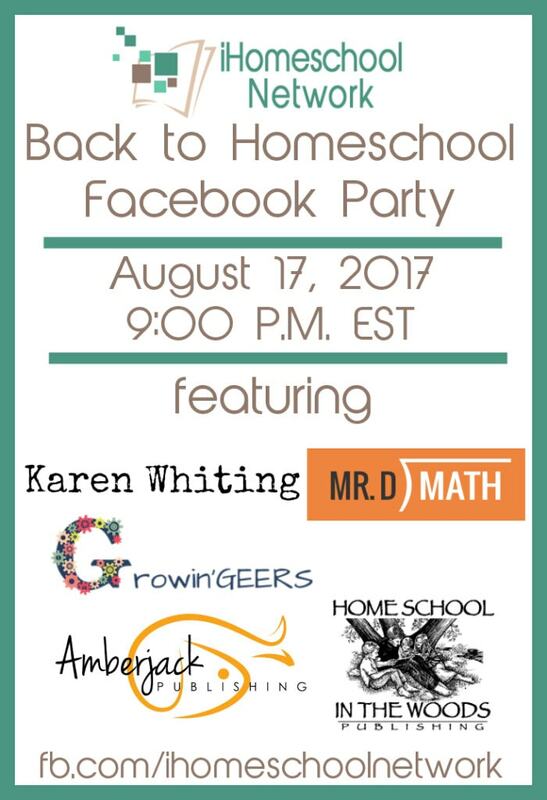 Don’t miss out on this End of the Year Homeschool Facebook Party Event! It’s sure to be a FUN time, but it will be even more fun when you share the experience. Be sure to tell your friends so they can join the party too! Sara McClure is a mom and certified teacher with experience in early childhood education. She holds a bachelor’s degree in Child and Family Studies with an emphasis on Early Childhood Education for grades preK-4 and a master’s degree in Urban Education. After 5 years of classroom teaching she transitioned to homeschooling her two boys. She's the blogger behind www.happybrownhouse.com.